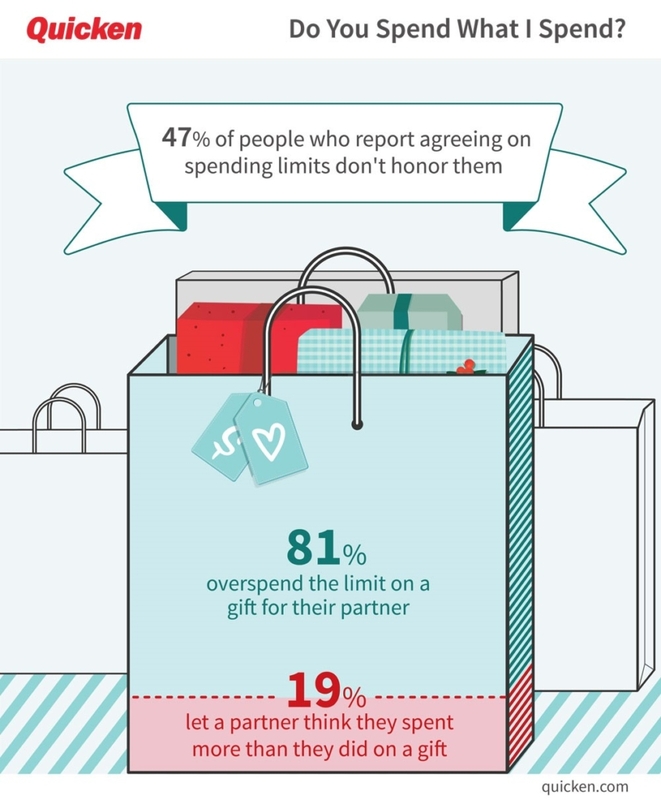 Almost half of Americans say their spouses or significant others do not know how much they spend during the holiday season, according to a new survey of 1,000 U.S. adults from SwagBucks.com . Some of the problem could stem from a mismatch in ideas over who’s in charge of the holiday shopping. In the SwagBucks.com survey, 85 percent of women said they do all of the shopping, while 46 percent of men said they do. The ease of online shopping — which often does not even require taking your credit card out of your wallet these days — also makes it easier to lose track of your own spending, as well as your partner’s, said certified financial planner Lili Vasileff, founder of Divorce and Money Matters in Greenwich, Connecticut. “Spending more than that leads to trouble,” she said. Is Divorce Becoming a Tax Strategy Game?